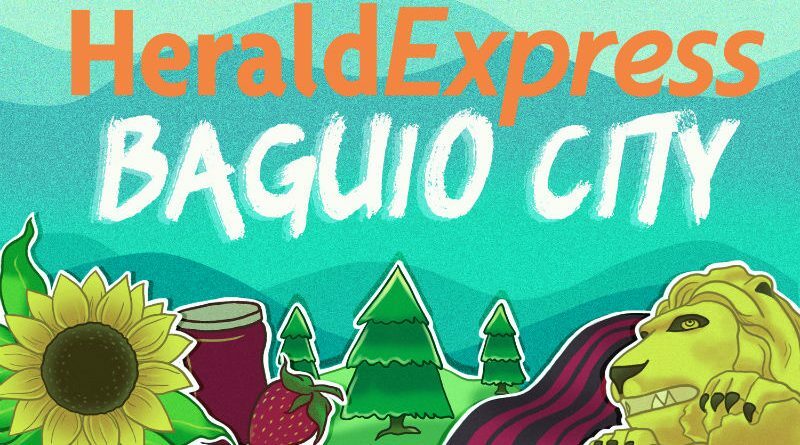 BAGUIO CITY – Baguio City gears up for this year’s “Summer Vacation (SUMVAC) in Baguio,” its annual calendar of activities for residents and tourists expected to flock to the city for the long vacation. For the first time since the annual summer offering was introduced in the early 1990s, the event will include a working committee devoted to activities on Creative Cities. Mayor Mauricio Domogan who ordered the reorganization of the SUMVAC working bodies last week said this is in keeping with the city’s commitment as a Creative City under the United Nations Educational, Scientific and Cultural Organization Creative Cities Network (UCCN) to pursue creative endeavors towards productivity and sustainable development. He tasked Councilor Elmer Datuin and Supervising Tourism Operations Officer Aloysius Mapalo to chair the committee with City Budget Officer Leticia Clemente and UP Baguio Chancellor Raymund Rovillos as members. The committees are tasked to begin ground preparations for the events including the traditional activities and the new ones in partnership with the different government agencies, non-government organizations and the private sector. In his Administrative Order No. 29 series of 2019, the mayor tasked himself as chair of the executive committee with Representative Marquez Go as honorary chair and Vice Mayor Edison Bilog as vice chair of the execom which will spearhead the activities and provide various attractions from April to May. Council committee on tourism and special events chair Councilor Elmer Datuin and City Administrator Carlos Canilao will serve as action officers. As in the past years, the calendar is expected to offer an array of religious, cultural, historical, environmental, sports and medical activities. Streamer Road Signs Maintenance and Physical Arrangements and Logistics by City Buildings and Architecture Officer Nazita Banez and General Services Officer Eugene Buyucan.